This website serves as a basic archive of biographic and artistic information about dancer/choreographer Catherine Littlefield (1905-51). It is also the online complement to the forthcoming print biography Catherine Littlefield: A Life in Dance by Sharon Skeel, which is currently under contract with Oxford University Press. Skeel is the leading authority on Littlefield, having researched her life and work for more than 25 years. 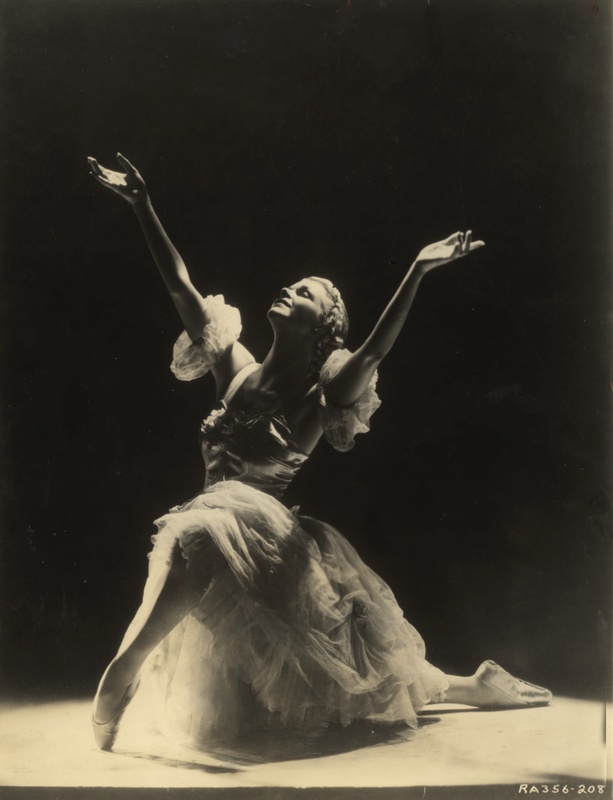 In addition to writing the first comprehensive biography of Littlefield, Skeel regularly highlights the accomplishments of Littlefield and her Philadelphia Ballet Company (1935-41) through lectures, exhibits and articles.